The Aurora Free Library proudly presents a full program of events each season at the Aurora Free Library and the Morgan Opera House. See all of our upcoming events in the list below. For more information about programs and events at the Aurora Free Library, contact Sandra Groth, Librarian, at the library at (315) 364-8074. We hold Preschool Storytime weekly on Wednesdays when school is in session. The Southern Cayuga Book Club meets monthly on the first Wednesday of the month at 7:15pm. 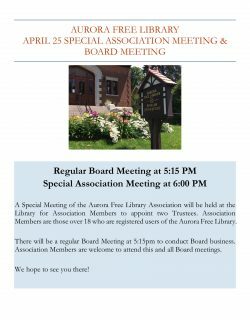 A Special Meeting of the Aurora Free Library Association will be held at the Library for Association Members to appoint two Trustees. Association Members are those over 18 who are registered users of the Aurora Free Library. There will be a regular Board Meeting at 5:15pm to conduct Board business. Association Members are welcome to attend this and all Board meetings. 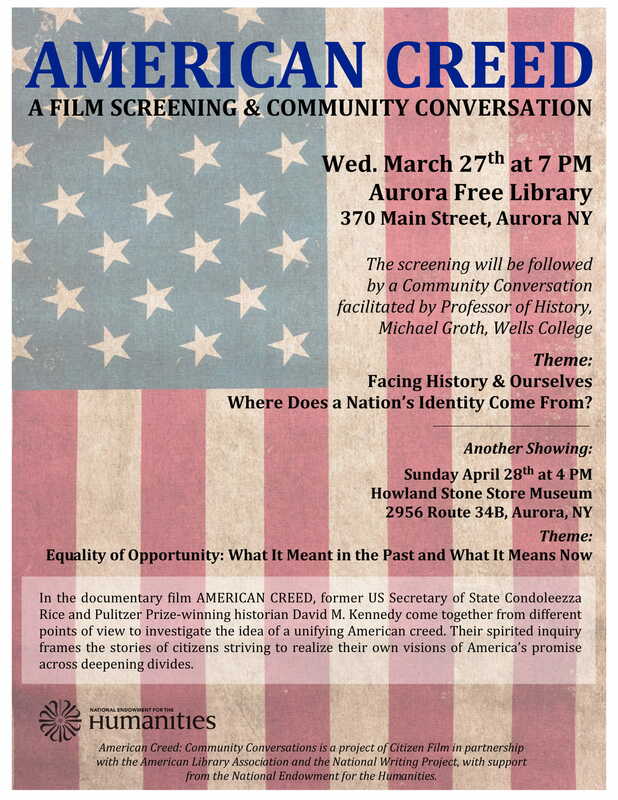 The Aurora Free Library is hosting a screening of the PBS documentary AMERICAN CREED on Sunday, April 28 at 4 PM at the Howland Stone Store Museum. In the documentary film AMERICAN CREED, former US Secretary of State Condoleezza Rice and Pulitzer Prize-winning historian David M. Kennedy come together from different points of view to investigate the idea of a unifying American creed. Their spirited inquiry frames the stories of citizens striving to realize their own visions of America’s promise across deepening divides. 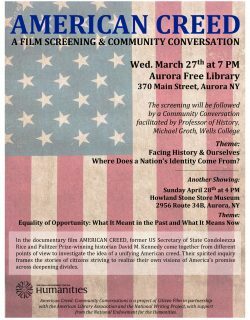 The screening will be followed by a Community Conversation facilitated by Professor Michael Groth of Wells College on Equality of Opportunity: What it Meant in the Past and What it Means Now. 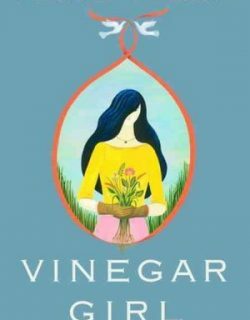 Join the Book Club on Wednesday, May 1, 2019, at 7:15 pm. 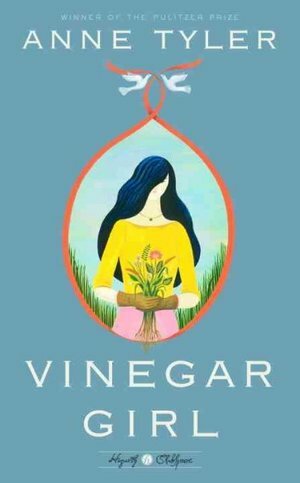 This month’s book is Vinegar Girl by Anne Tyler. Learn more about the book club here.